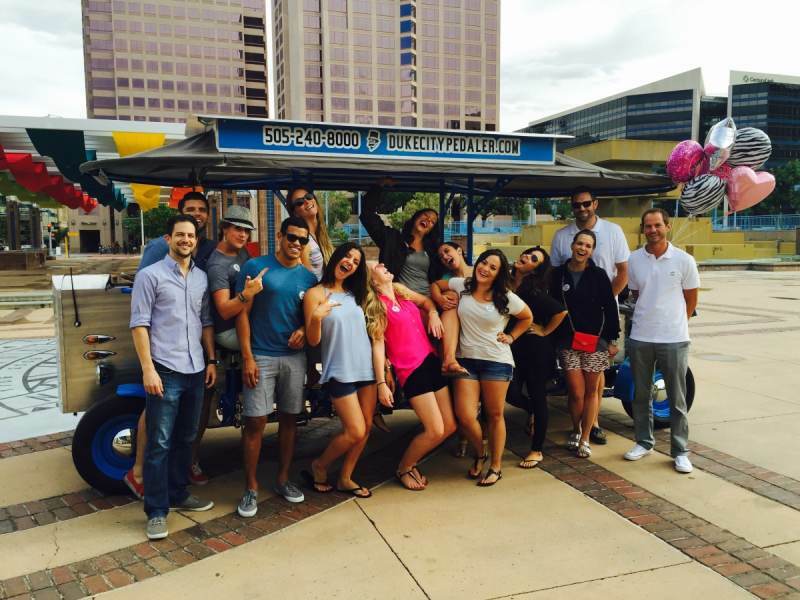 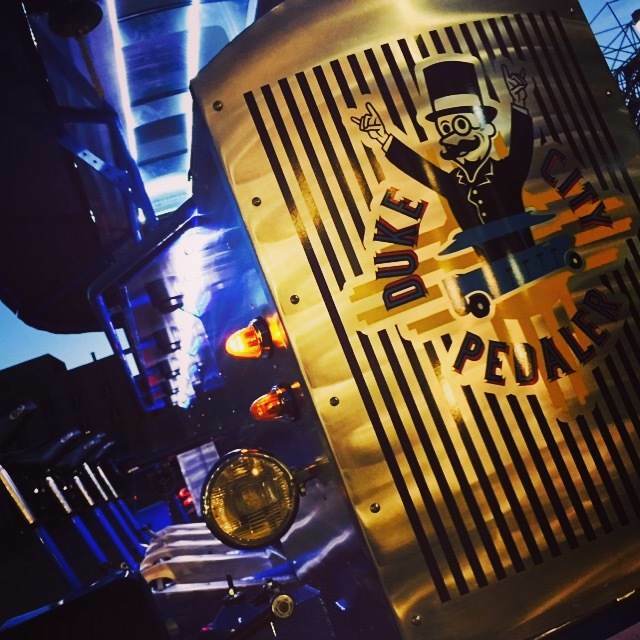 Take a cruise through Albrewquerque to sample some of the best local suds in the Southwest! 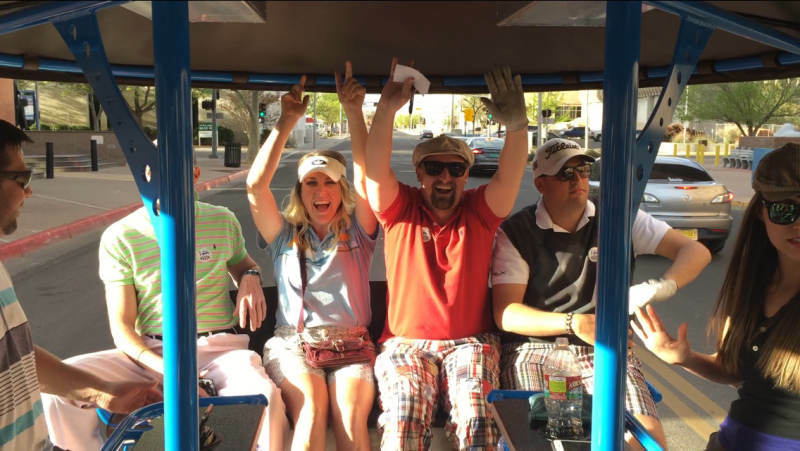 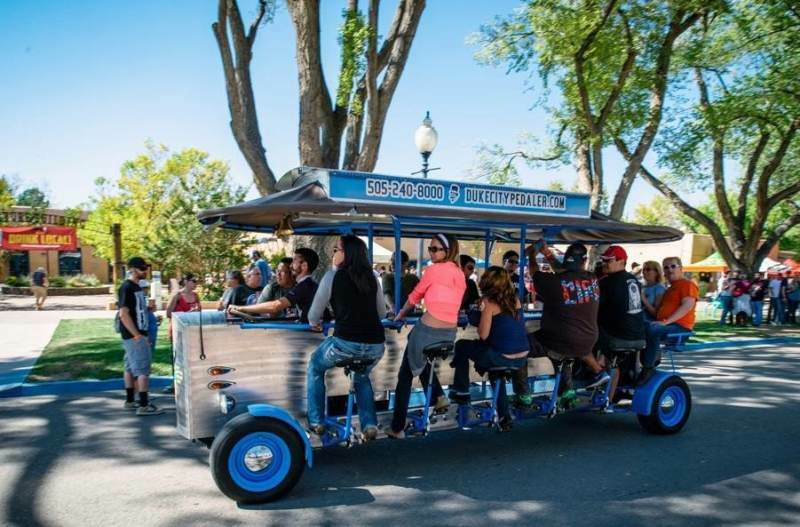 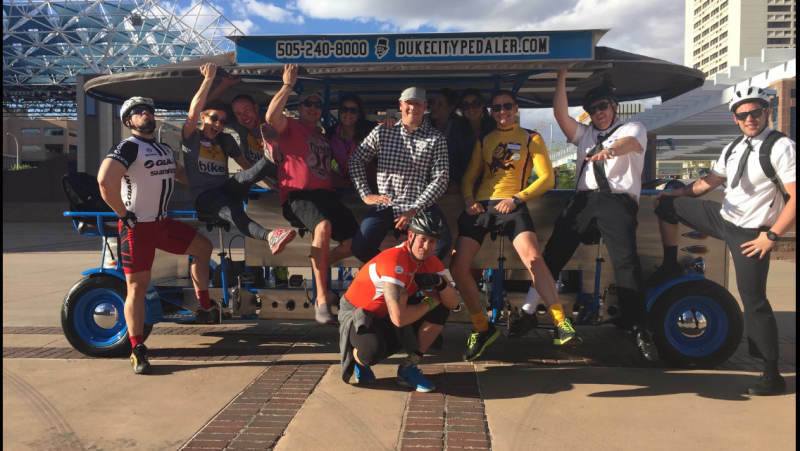 The Beer Bike begins its 2.5-hour route in the heart of downtown at the Albuquerque Tourism & Sightseeing Factory located inside the Hyatt Regency (meet the Pedaler at the SW corner of 3rd St and Tijeras Ave NW just outside the Starbucks). 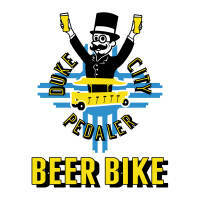 Check out the participating breweries here. 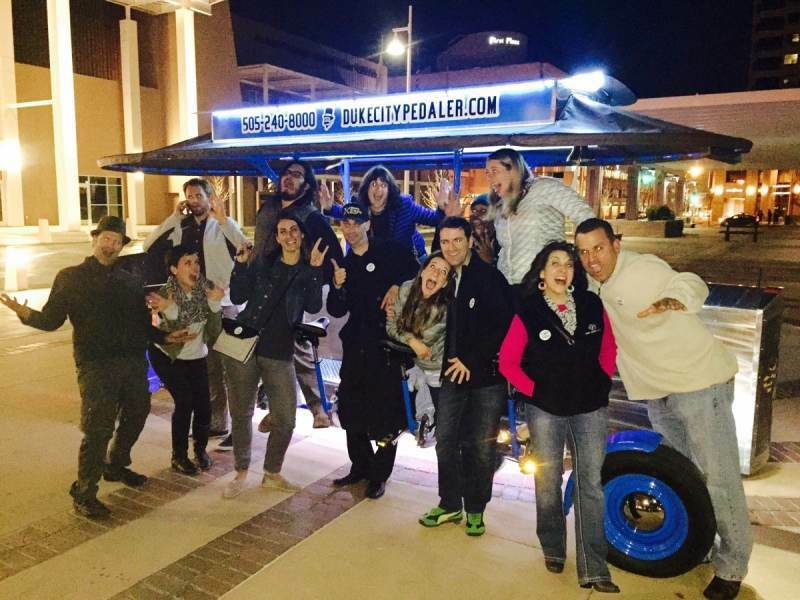 Riders also enjoy discounts and food and drink specials at each location! 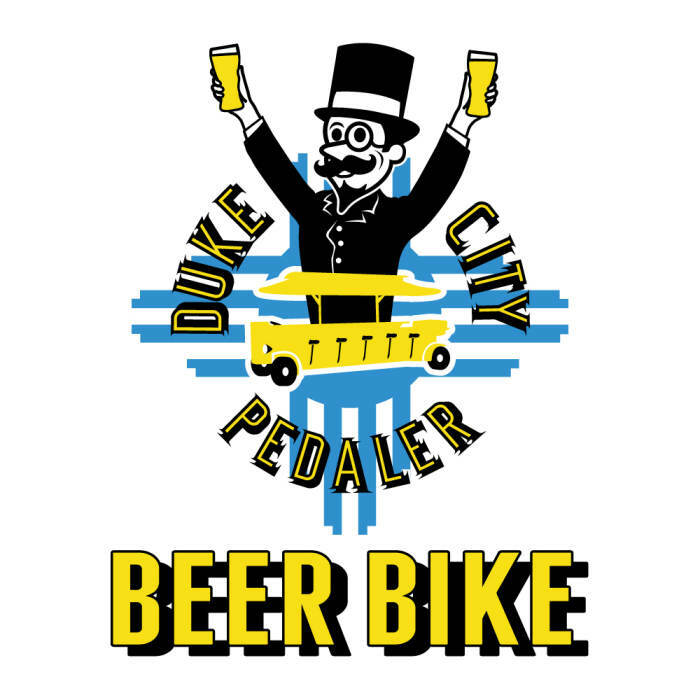 No need to care about calories when you’re on the Beer Bike - earn that pint!